Portland's Bureau of Transportation is fining e-scooter company Skip $9,000 for violating rules of the city's Shared E-Scooter Pilot Program. The city reported Tuesday, Nov. 13, that Skip failed to provide at least 100 e-scooters a day in East Portland as required by the program. 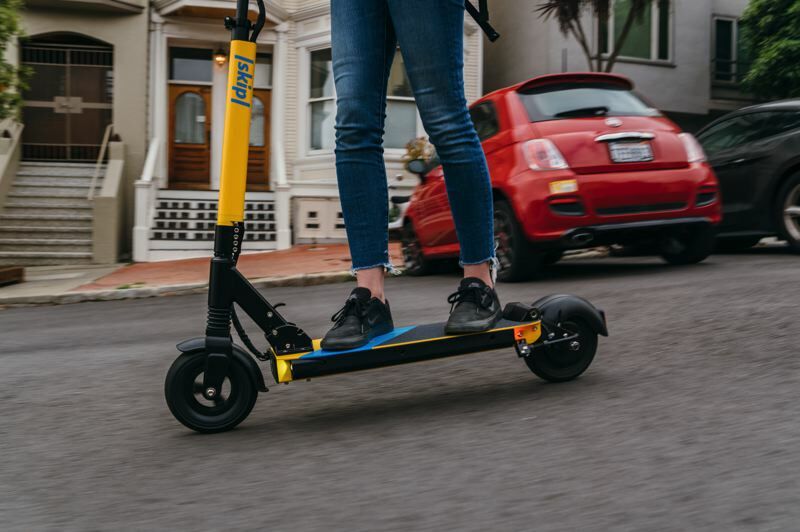 The city also said the San Francisco company failed to put at least 90 percent of its permitted e-scooters on the street. The company was penalized $4,500 for each violation — fines of $300 a day for violations in mid-October. 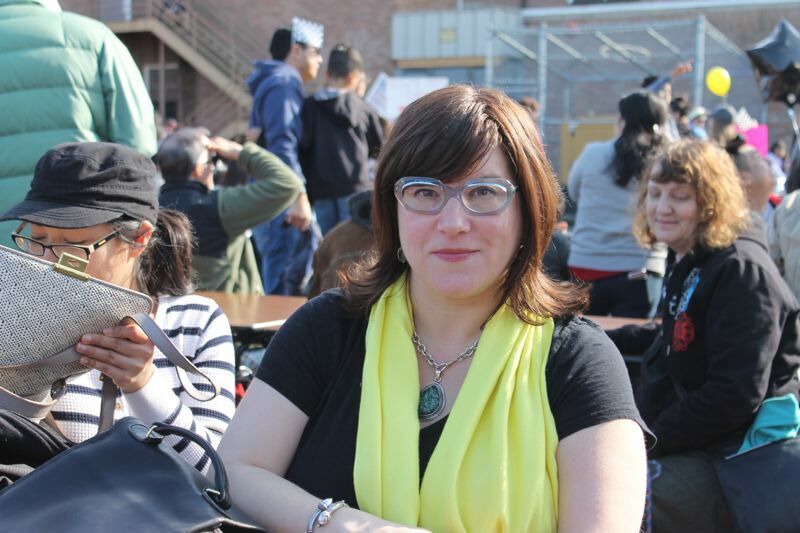 "We will hold e-scooter companies accountable for service in East Portland," said Transportation Commissioner Chloe Eudaly. "E-scooter companies must show us that they can follow the rules set out by our program. It is unfair to Portlanders in East Portland for companies to fall short of reasonable public access requirements." Skip officials said Wednesday, Nov. 14, that "service disruption" was to blame for the lack of scooters in East Portland. "We are enjoying participating in the PBOT e-scooter pilot, and value the opportunity to learn together as we work to make scooters a reliable part of everyday life in Portland," according to a company statement. "We regret that a hiccup in our operations led to a dip in the number of scooters we had available to serve all of our riders. The service disruption impacted all areas, including East Portland. We look forward to working with PBOT and the city of Portland to develop a long-term program that facilitates scooters as a reliable, permanent alternative to cars." Under the city's pilot program, which ends Tuesday, Nov. 20, Skip was allowed to have 683 e-scooters operating around the city. Scooters should be gone from city streets beginning Wednesday, Nov. 21. The bureau will share its findings and data about the pilot program in early 2019.